Well established in Hong Kong, a major technology, manufacturing and trading hub, situated strategically between Europe, Asia, Australasia and America, Saffron Marina has easy reach to different markets around the world. 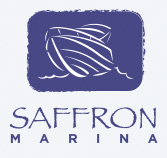 Being able to rely on excellent local infrastructure and telecommunications, cheap shipping with close access to large skilled and trained manpower resources in China, make favourable business conditions for Saffron Marina to sustain and expand its boat building business. Building on the region’s historic skills and now new modern manufacturing systems, materials and technology, Saffron Marina has many projects to its credit including the last 89ft full teak three masted sailing junk run by the HK jockey Club for over 35 years, 70ft cruisers shipped to the West Coast of America and live aboard houseboats here in Hong Kong under its satisfied customer base, our technical performance and aesthetical design demands meet no compromise. 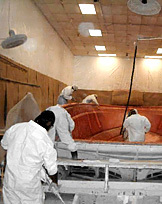 Presently in the process of upgrading its quality system to the ISO9001:2000 standard, expanding its facilities with a second shipyard to be located in Zuhai, with a well-filled order book and sound financial backing and insurance we hope to be recognized as one of the world’s leading fiberglass luxury yacht and boat manufacturers. 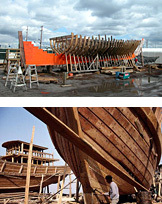 90-110ft Teak or Fiberglass Three Masted Traditional Chinese Sailing Junk. 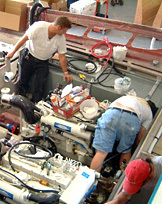 Well guarded patented design handed down within our Chinese shipyard. 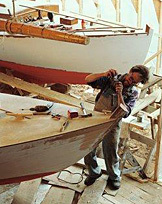 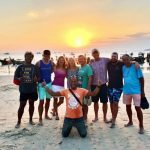 For information on BUILDING YOUR BOAT IN CHINA contact us today….